1. 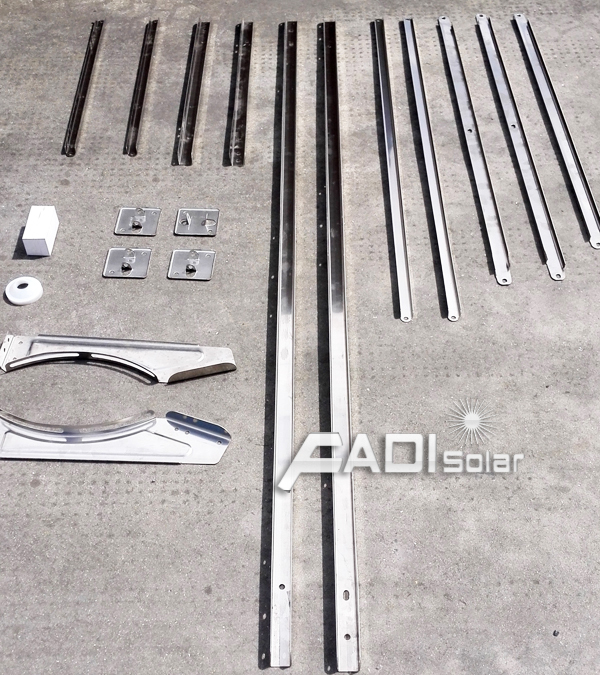 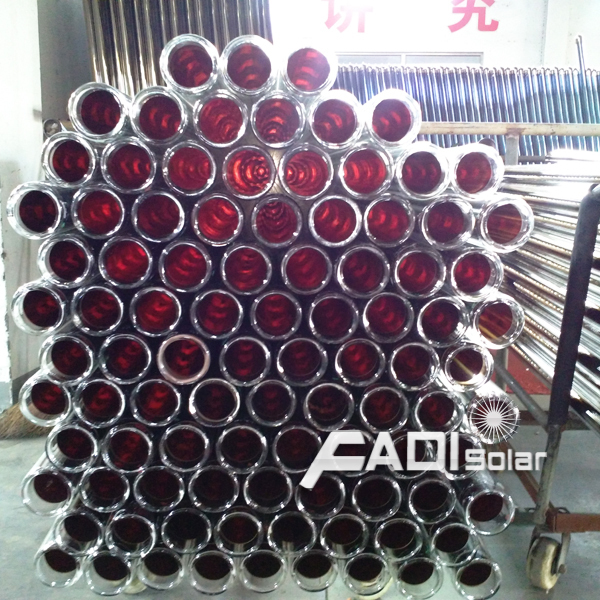 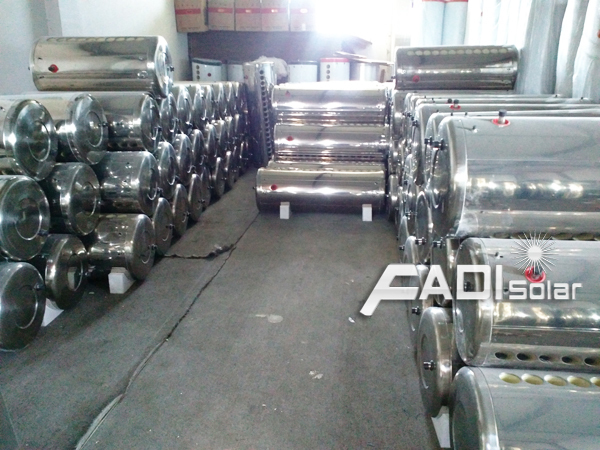 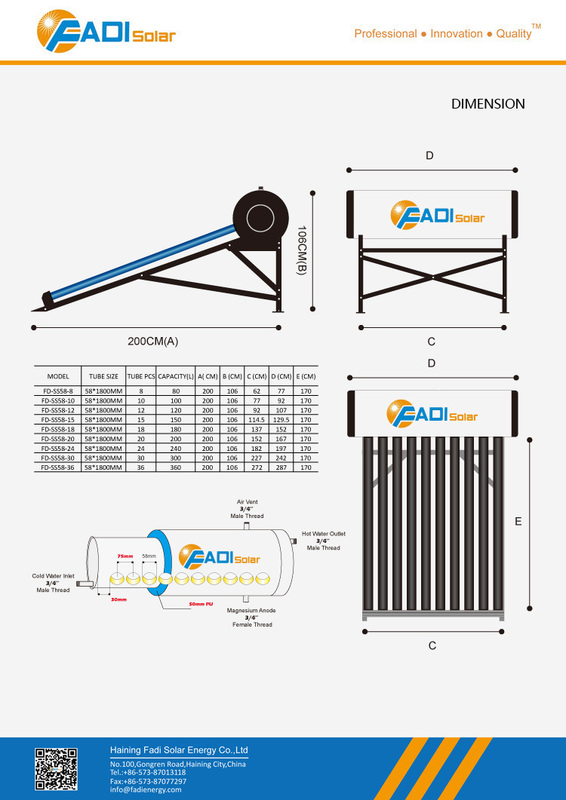 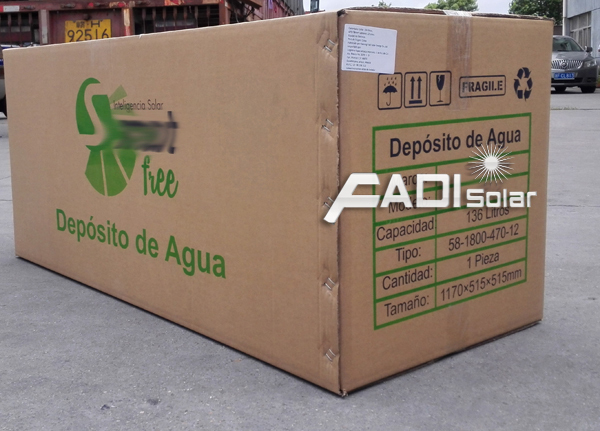 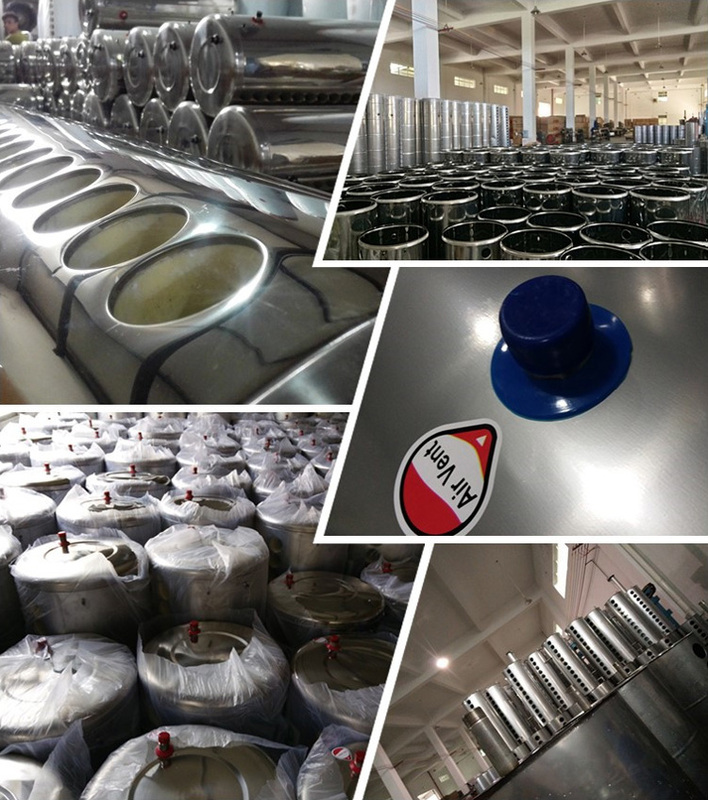 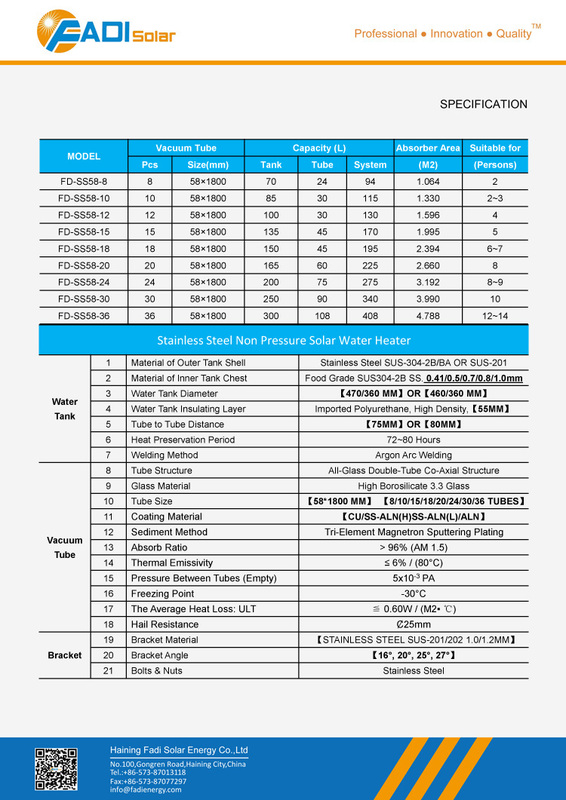 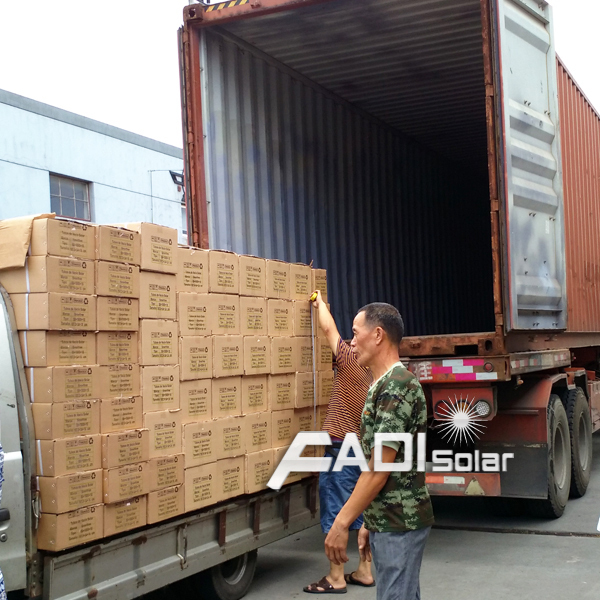 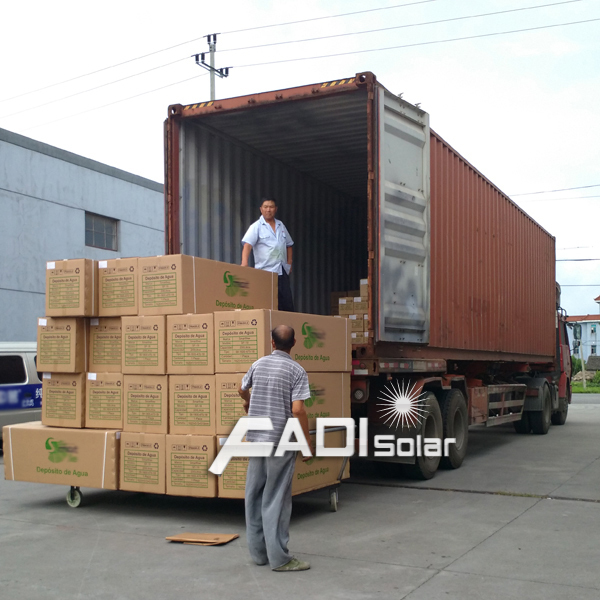 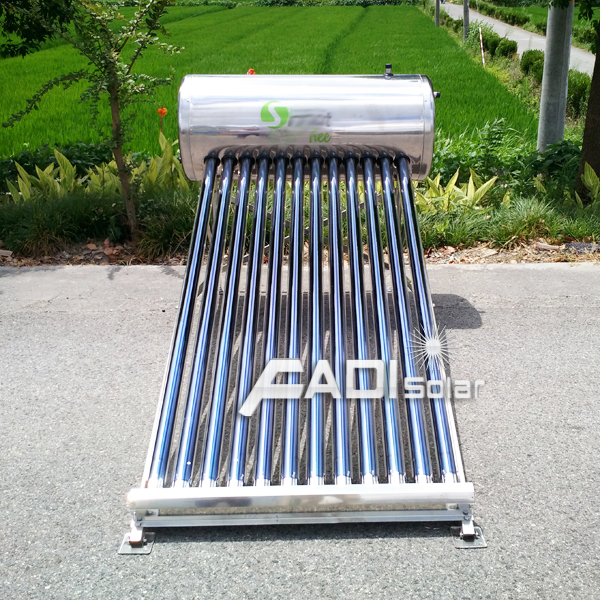 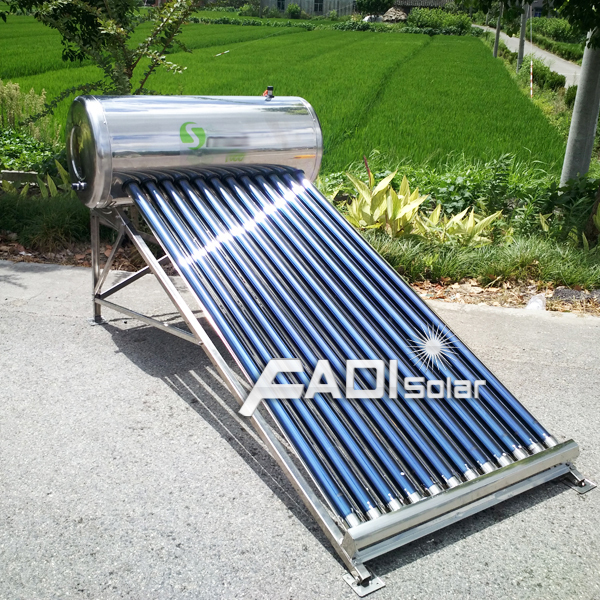 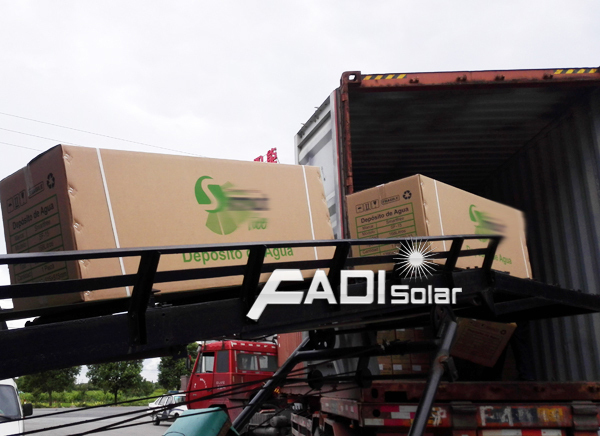 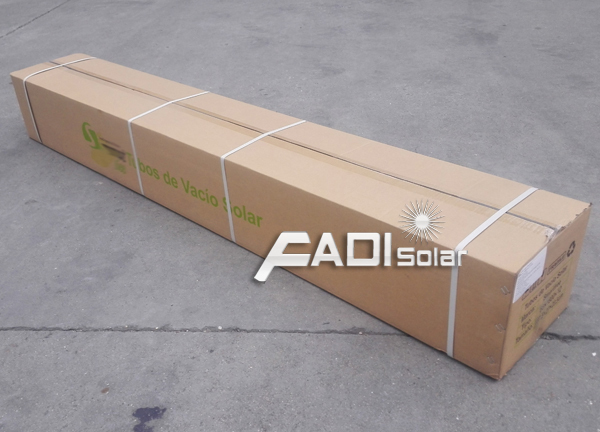 Calentador De Agua Solar of all glass evacuated tube collector integrated with storage tank, are ideal for use in houses and other applications where cheap, reliable hot water supply is required. 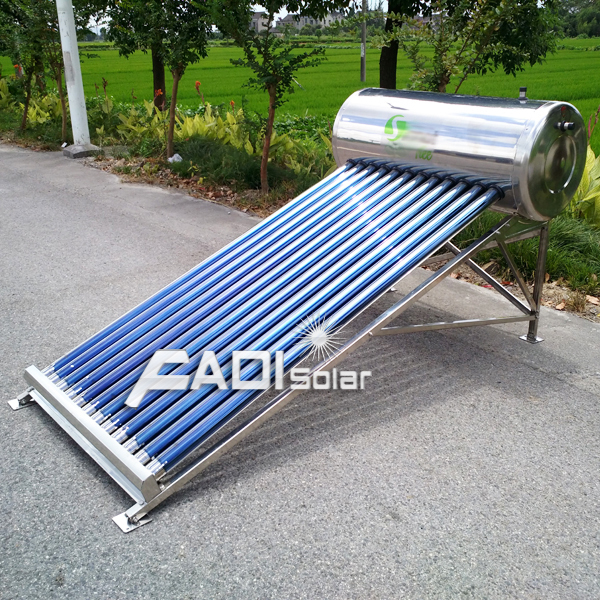 They are simple, economic and practical.